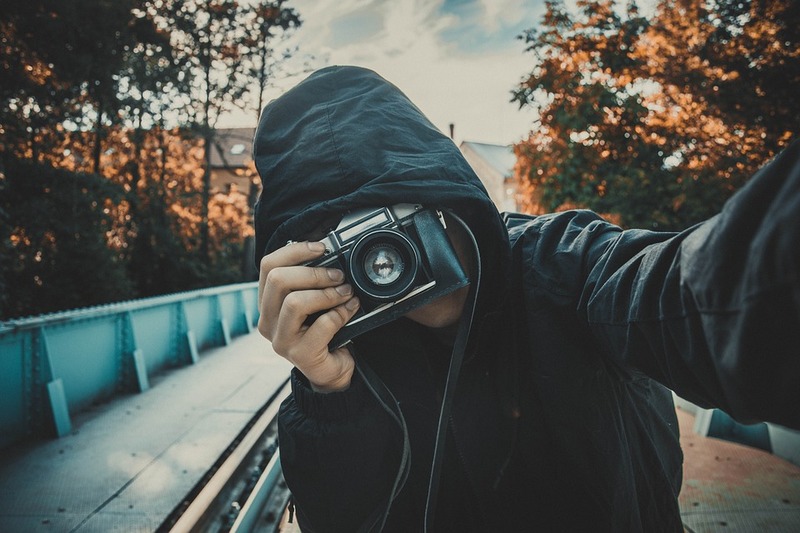 The human eye is often compared to a digital camera, but it is much more complex. Delicate structures controlled by tiny muscle fibers bend and focus light that is being reflected from the objects in our visual field. This light is concentrated onto specialized cells in the back of the eye that convert it to electric signals that travel from the optic nerve deep into the brain. Our brains then process the image, allowing us to recognize objects and interact with our environment using our sense of vision. No “Body” is Perfect. 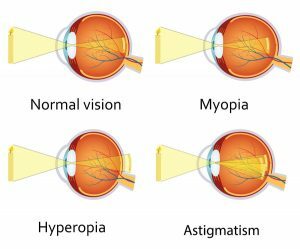 What is an Astigmatism? 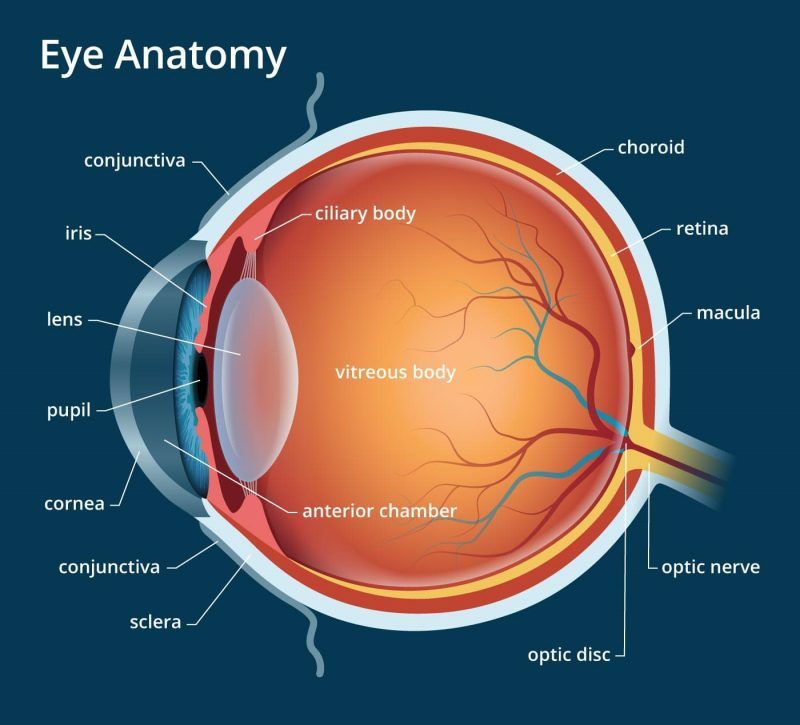 The human eye is a sphere filled with vitreous humor, a gel-like substance that allows light to travel from the front of the eye onto the retina. Many of us have eyes that aren’t perfectly round but are slightly misshaped. This is known as astigmatism. When this occurs, light is bent at wrong angles and doesn’t land correctly on the photoreceptor cells on the retina. As a result, our vision is blurred. Near-sightedness, or myopia, is when the eyeball is misshaped lengthwise. This causes the lens to be too curved and objects close up will be blurry. Far-sightedness, or hyperopia, occurs when the eye has a misshaped height. This causes a lengthening of the lens that causes objects far away in the distance to appear blurry. All of these conditions are diagnosed with an eye exam and corrected with prescription glasses or contact lenses.